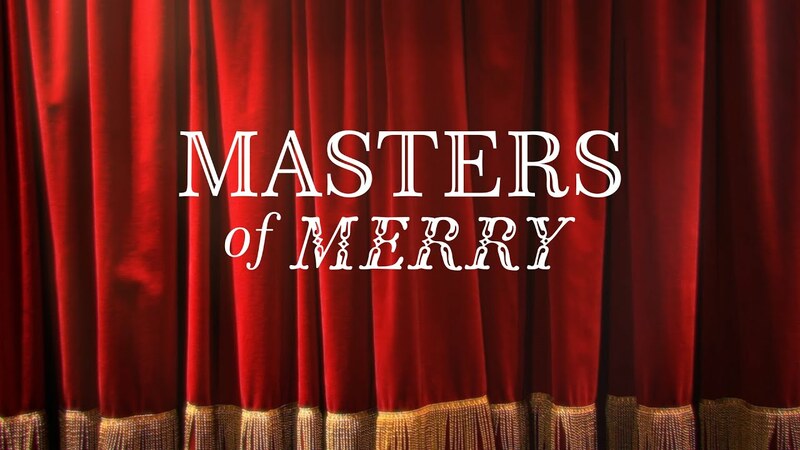 Advertisers tend to get a big head start on the holidays, rolling out their Christmas spots as early as the first half of November. There are plenty of good ones out this year already, from John Lewis' return to form with Elton John, to the surprisingly cinematic broadcast-TV debut from Hobby Lobby. Check out some of our favorites below. We'll add new ones as they come in. 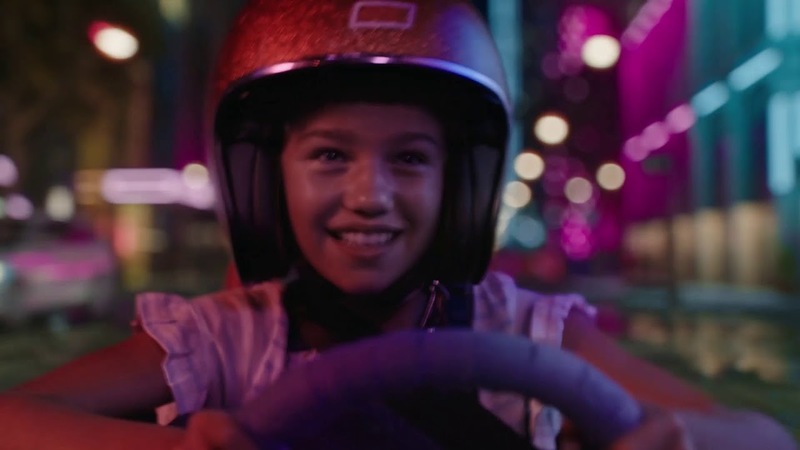 This beautiful, cryptic four-minute film tells of the unlikely bond between a young girl and an aging relative—and the gift that helps bring them together. One festive home's pet dog gets stuck outside the house in the cold weather in Meijer's cute spot, and only a miracle will rescue him. Santa Claus accidentally sends the Naughty List to a random kid in New Zealand, setting in motion a global plot that ends with plenty of atonement (and one pointed Trump joke). "The Gift Is in the Giving"
A woman brings together all the residents of her apartment building with a clever gift idea in this cute spot, set to the song "Signals" by Júníus Meyvant. Thousands of families around the world are separated due to conflict, migration or natural disasters. 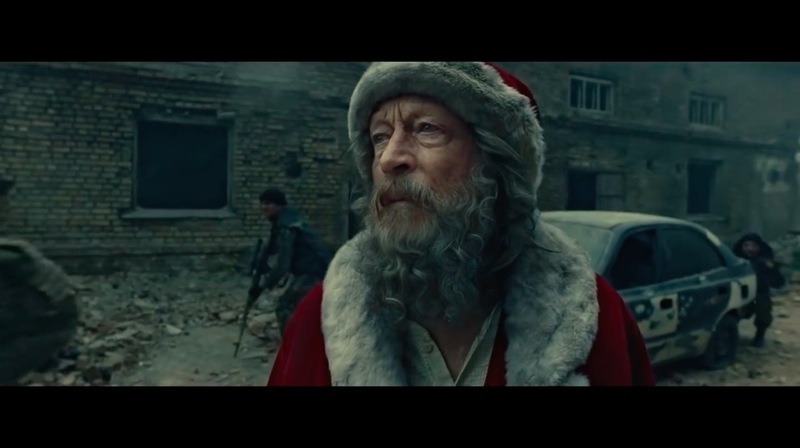 This sobering film reminds us there are some things Santa can't deliver. 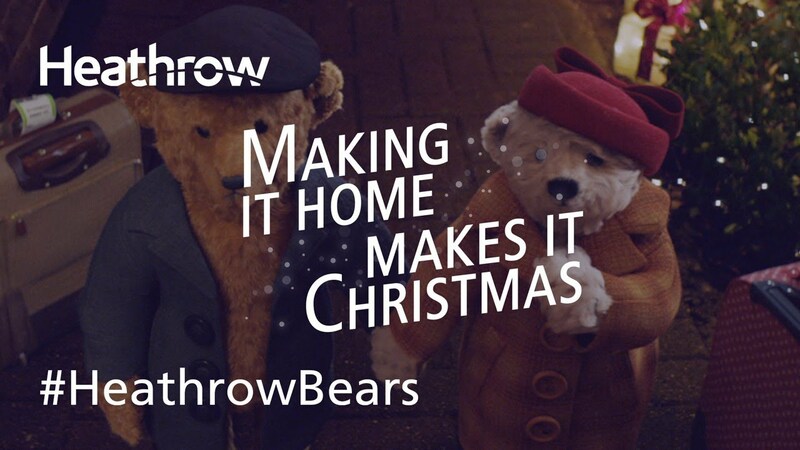 This British director's 2014 short film has suddenly gone viral this year, with its lovely story of a young man's bittersweet Christmas tradition. 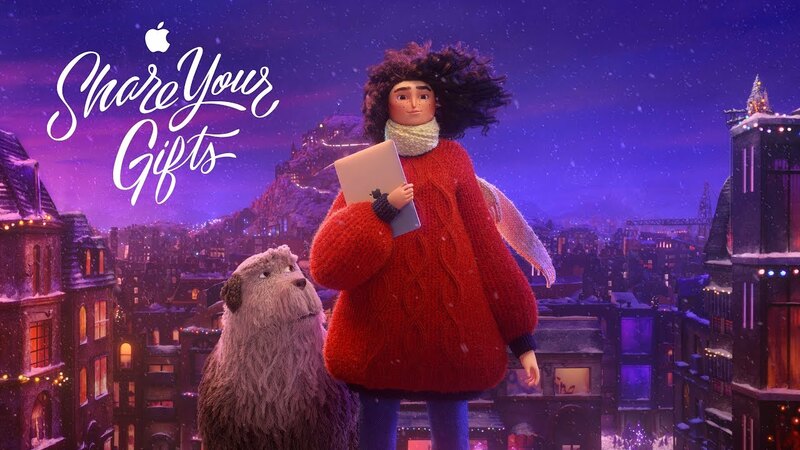 Apple's lovely spot—a mix of practical sets and CGI animation—tells the story of a young creative woman who learns to share her talents with the world. This feel-good campaign features Owen Simmons, a real-life young gamer living with a disability. Owen uses the Xbox Adaptive Controller, an example of Microsoft's commitment to accessible technology. Every year at this time, Virginia teacher John Lewis is deluged with well-wishers on Twitter congratulating him on retailer John Lewis' big new Christmas ad. Mother London's PR unit The Romans has some fun with the case of mistaken identity in this Twitter spot. 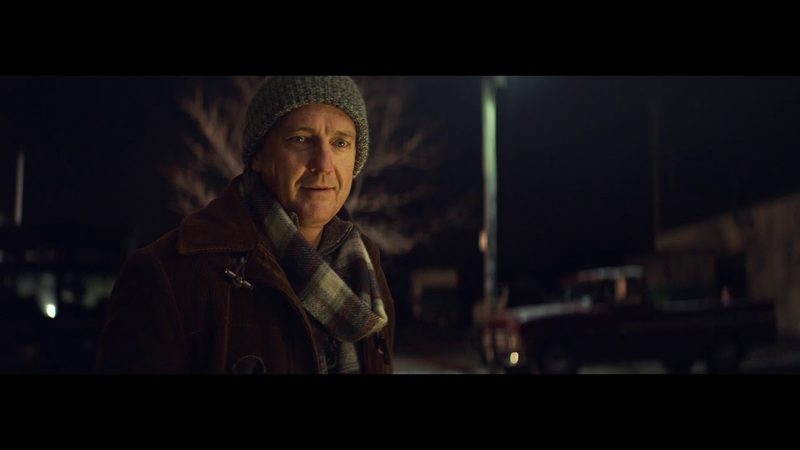 "We Have to See More of Each Other"
Leo Burnett conjures up a clever social experiment to show people just how valuable their time with loved ones actually is. 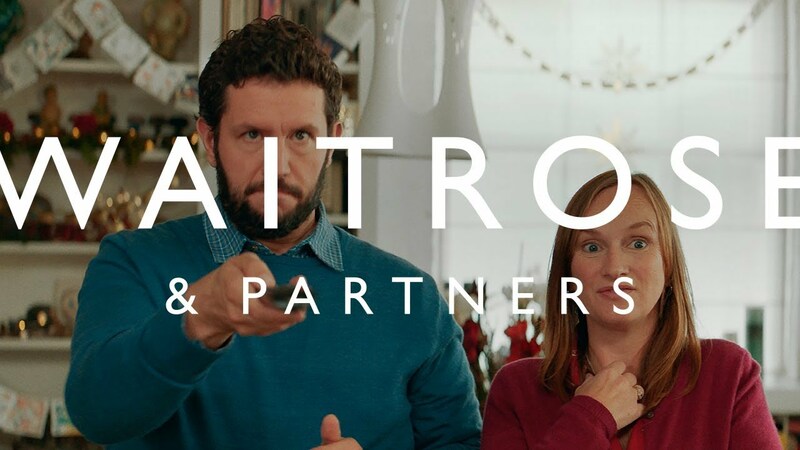 Waitrose savagely pokes fun at John Lewis in this spot, in which a family gathers to watch the latter's new Christmas ad—but the parents quickly become impatient. 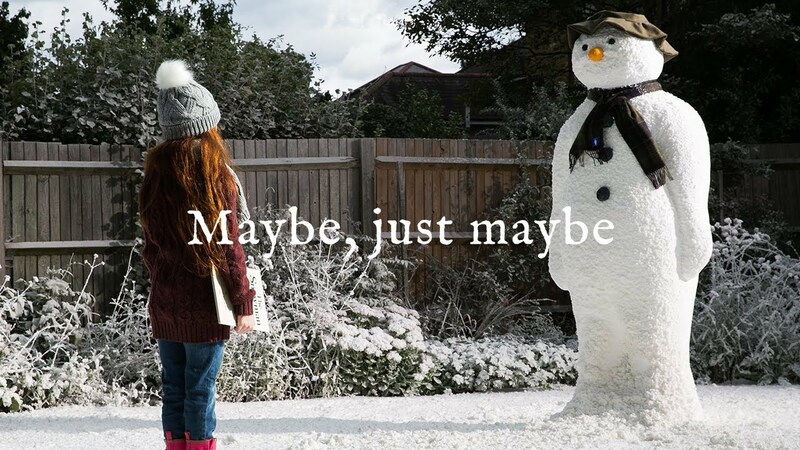 And yes, the same agency made this ad and the John Lewis ad. 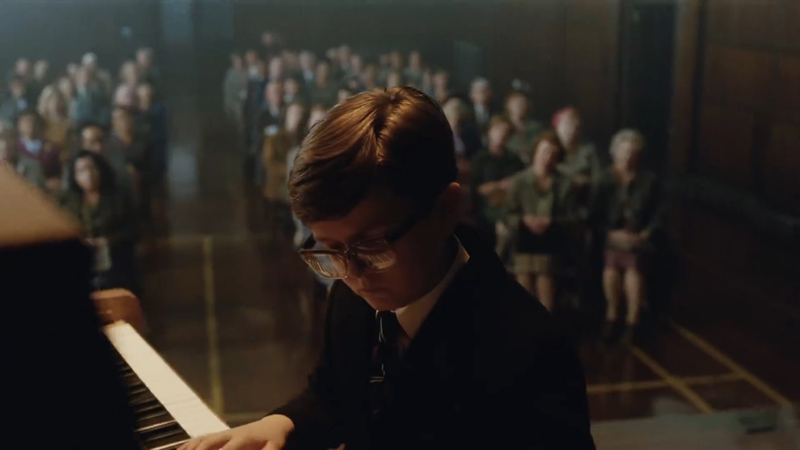 "The Boy and the Piano"
And here is the John Lewis spot itself—a lovely, time-traveling meditation on the life of Elton John, and the gifts that can change a life for the gifted. 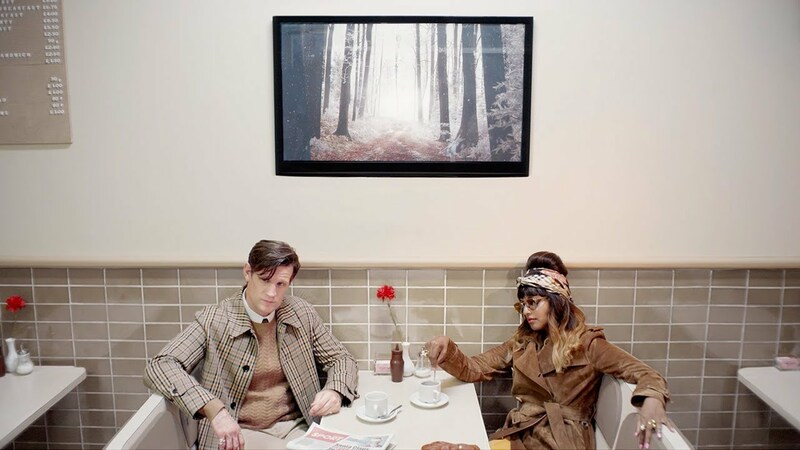 "Close Your Eyes and Think of Christmas"
Burberry wins the prize for artsiest Christmas campaign with this trippy and elegant spot shot by artist and photographer Juno Calypso and starring Matt Smith, M.I.A., Kristin Scott Thomas, Naomi Campbell and Valerie Morris-Campbell. Holly Willoughby and David Gandy explain all the must-haves at Christmastime in this colorful spot for Marks & Spencer's. 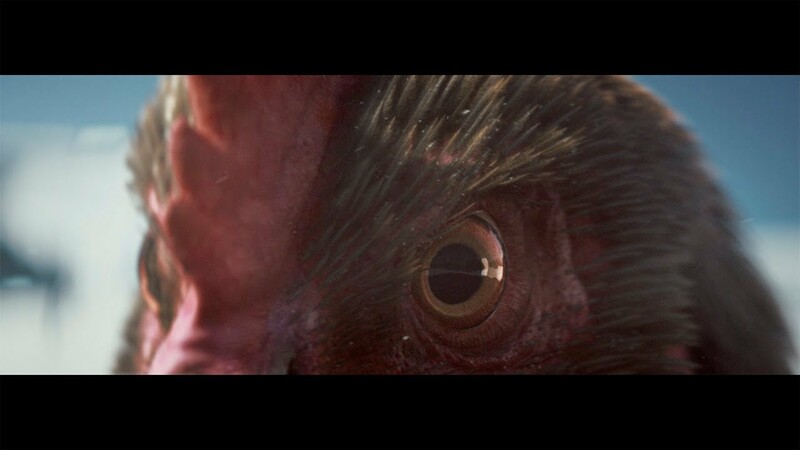 Turkey comes and goes but chicken's here to stay, KFC says in this amusing spot, featuring a showdown—a game of chicken, if you like—between the two birds. 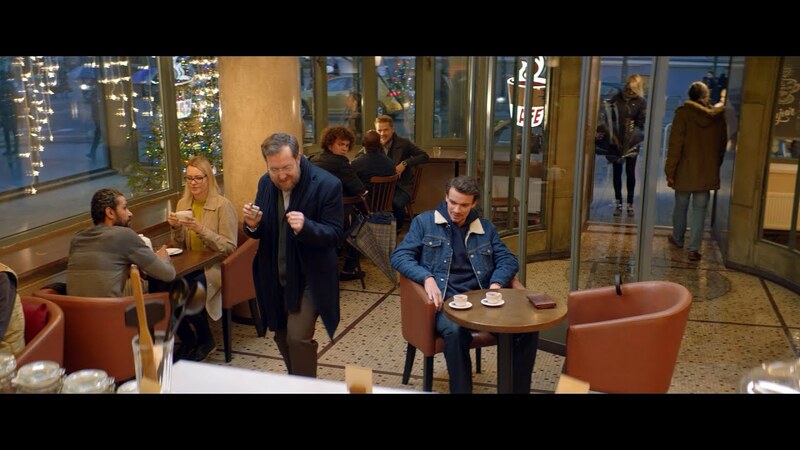 This amusing spot by BETC for a French mobile provider centers on a dad's goofy dancing, and how it gets passed down to the next generation. 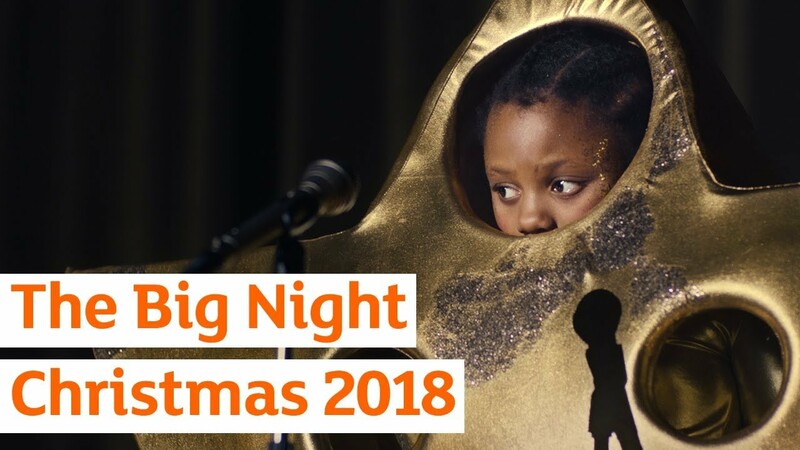 A girl performs an epic version of New Radicals’ "You Get What You Give" in this spot, set at a Christmas show. 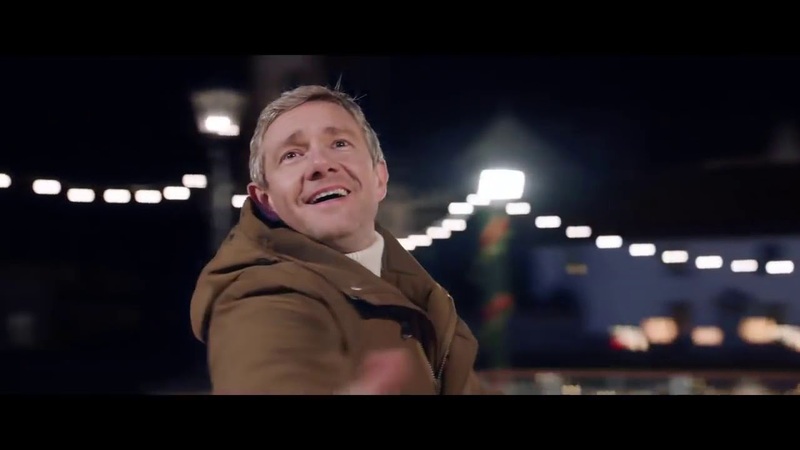 Martin Freeman lives up to this campaign's tagline in an icy dance number from Ogilvy for Vodafone. 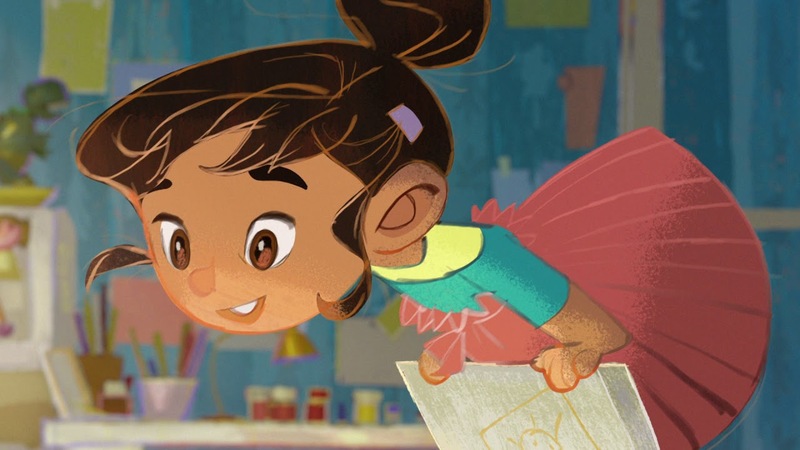 This rhyming animated children's spot, narrated by Emma Thompson, takes a sharp left turn midway through—and was banned from television for taking a political stance. 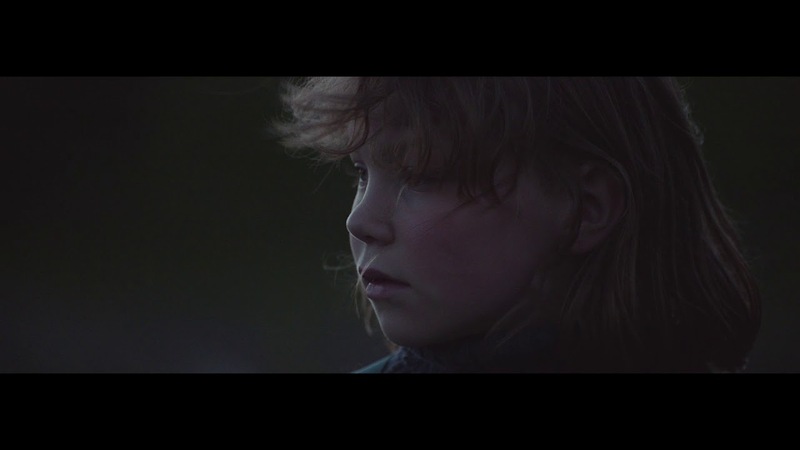 The spot was originally made by Mother for Greenpeace, but has been rebranded with Iceland Foods, for reasons that become clear by the end. 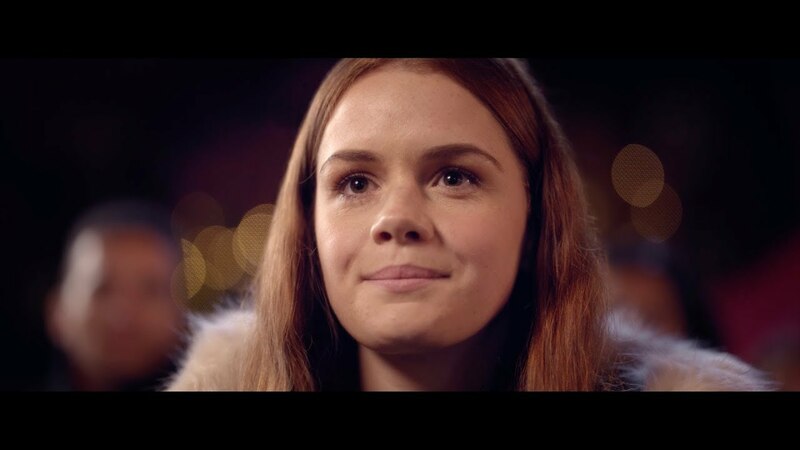 The pharmacy chain continues the emotional storytelling from last year's holiday spot with a new story of the bond between a daughter and her mother. A giant, anaconda-like, neverending stocking literally belches out gifts in this amusing head-scratcher of a spot from W+K. 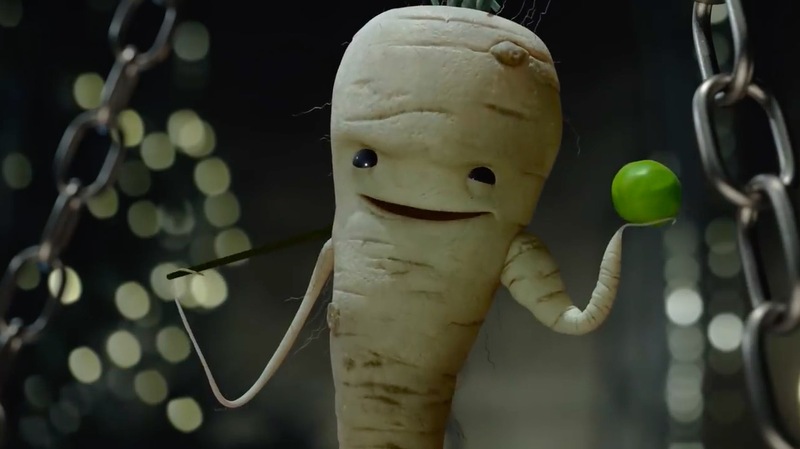 "Kevin the Carrot and the Wicked Parsnip"
Aldi is actually unveiling multiple seasonal spots. 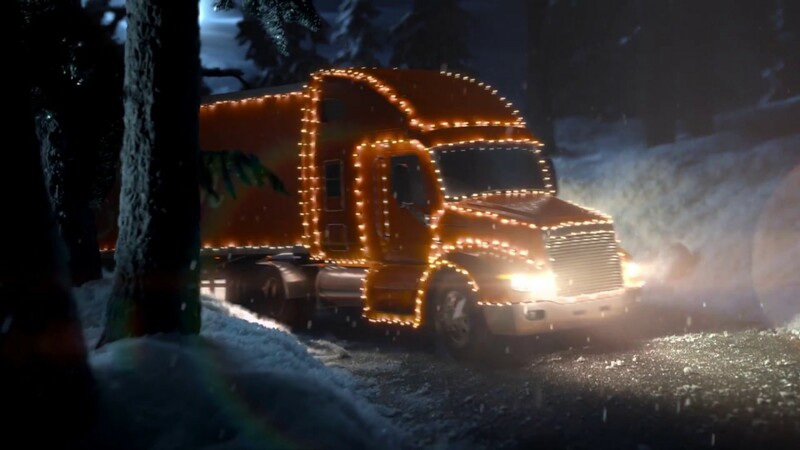 It started with a teaser in which Kevin the carrot, the beloved Aldi character returning for another year, is seen driving a truck similar to the one from Coca-Cola's holiday campaign. The next spot shows him in a spot of bother with an evil parsnip. Shorter ads will see Kevin retell classic fairy tales. Can Mr. and Mrs. Bair enjoy Christmas in a more tropical location like the Florida Keys? Don't count on it. 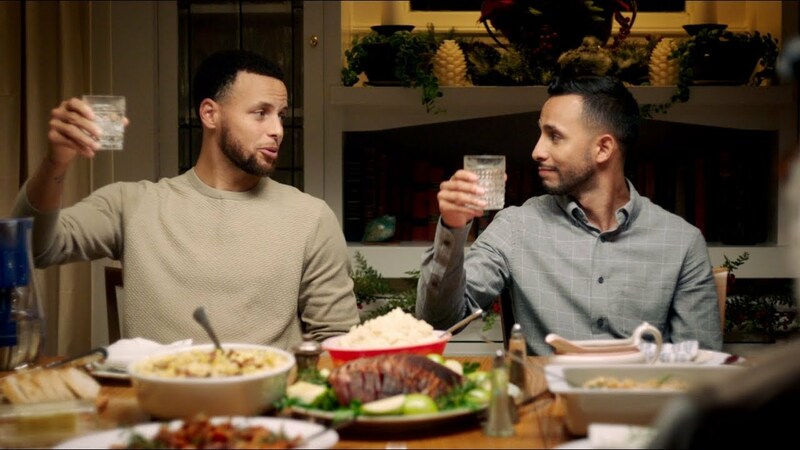 Brita's short film, directed by Greenpoint Pictures' Micah Perta, teams Steph Curry with actor and comedian Anwar Jibawi for a hilariously awkward holiday family dinner—with Jibawi playing himself as well as multiple family members. The film also features an environmental message to use Brita instead of plastic bottled water. 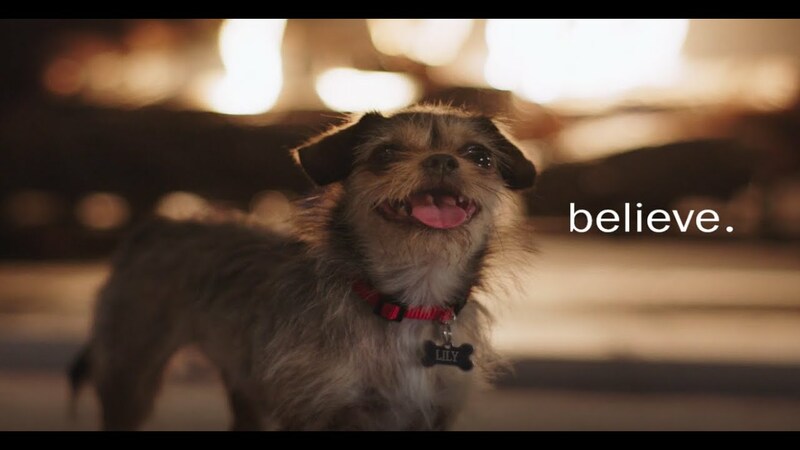 A dog charmingly misunderstands the Christmas season in this sweet spot from BBDO. Hobby Lobby's first-ever broadcast TV spot is a doozy, as The Richards Group traveled to Iceland to shoot a lovely cinematic tale of a girl with a passionate plan for the holidays. 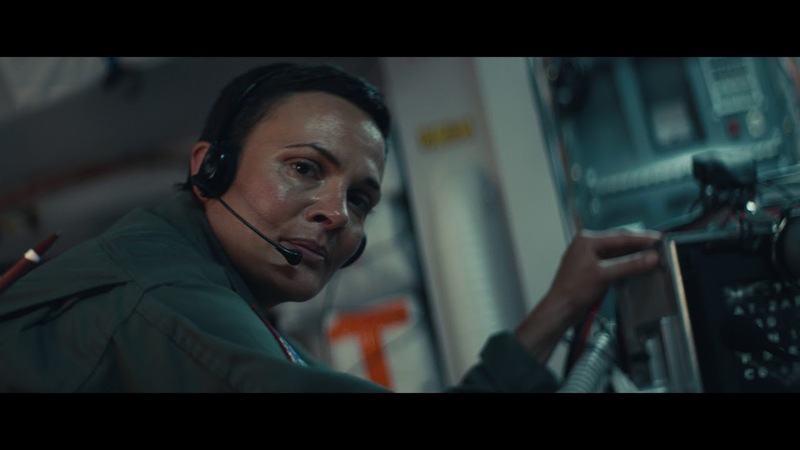 An astronaut mom gets a very special gift from her earthbound daughter in this quietly moving spot from the department store. "This Is Not a Brick"
Lego bricks, in the imaginations of kids, become much more in this action-packed spot, created in-house at Lego and featuring Johan Strauss II's The Blue Danube. 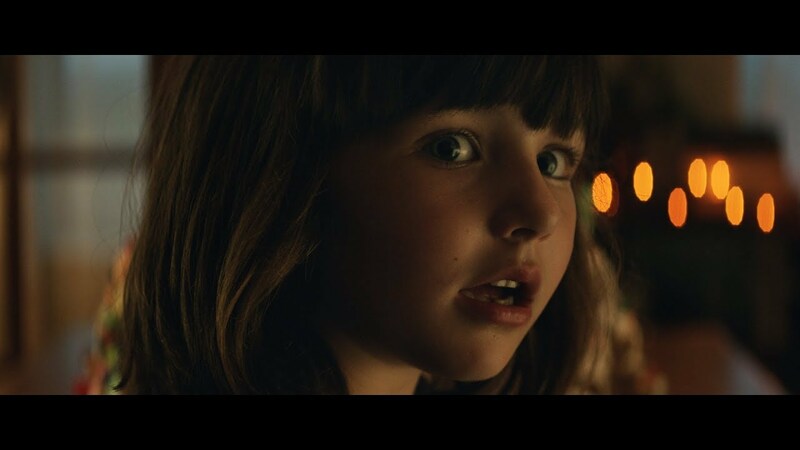 Christmas gets shot from a canon and into a little girl's life in this holiday spectacular from AMV BBDO. 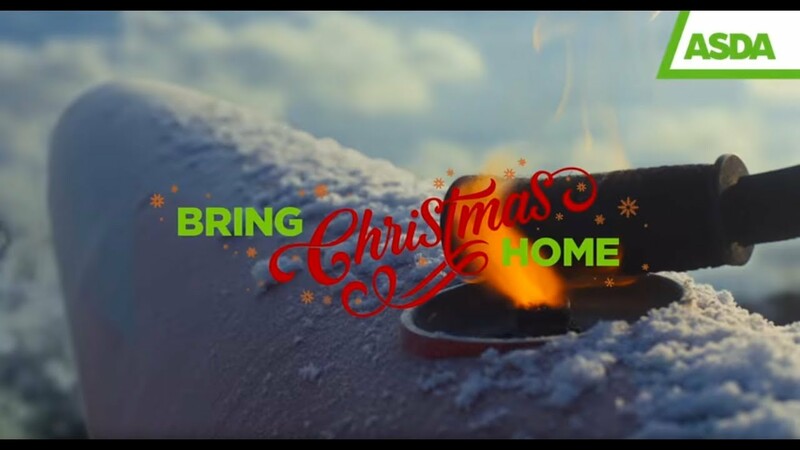 The singing boxes are back in Amazon's holiday campaign, crafted by London agency Lucky Generals. Amazon | Can You Feel It? "We've been making Christmas merrier since 1707"
Britain's Fortnum & Mason is this year celebrating its enduring authority as the ultimate Christmas destination for over 300 years. Clothing brand Barbour celebrates its ongoing partnership with Penguin classic The Snowman by Raymond Briggs, which is celebrating its 40th anniversary, in this spot from The Corner and Iconoclast director Roland Kennedy.